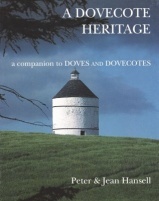 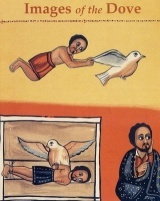 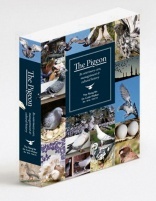 A companion to Doves and Dovecoates by Peter & Jean Hansell. 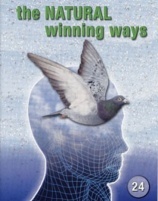 Describes for the novice a successful management system. 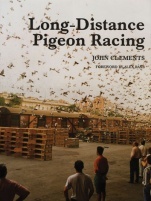 Indispensible basics that all fanciers must know if they are to succeed.